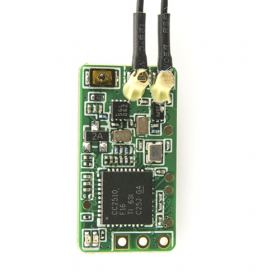 The Strix Nano Goblin FPV Plank kit breaks the trend of a market filled with compromising fixed wing FPV designs. 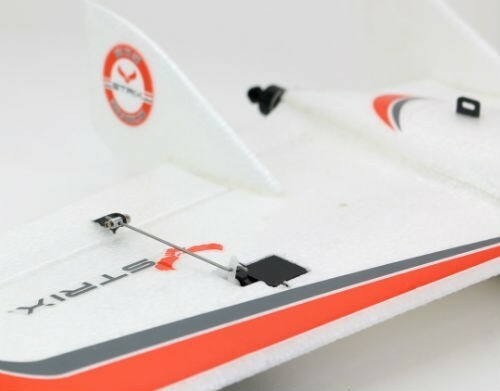 With the Strix Nano Goblin FPV Plank kit, it was an endeavor to design an aircraft without flaws. When you design something which has inherent stability, it may not be as efficient. A design might be exceedingly fast, but also prone to tip stalls at slower speeds, the list goes on, however, when an aircraft design is done right, and the best attributes work with one another, it becomes legendary. The Strix Nano Goblin is straightforward to launch, steady in winds, extraordinarily efficient, and unwilling to drop a wing in a stall. 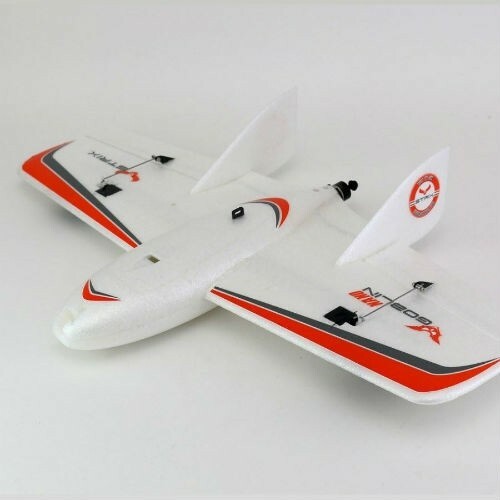 One glance over the specifications list for the Strix Nano Goblin and you will realize that this aircraft is truly one of a kind! With flight times over 60 minutes possible from the box, the Strix Nano Goblin is extraordinarily efficient with a wingspan that allows you to transport it fully ready to fly, it will fit on the front seat of an small car. 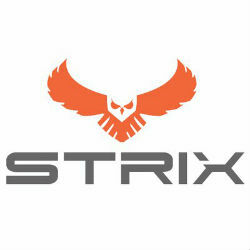 With the Strix 3200mAH Li-ion battery flights have been seen upto 92 minutes and 40.2 miles have been achieved with this design and the lightest gear possible! Lightweight & quiet, the Strix Nano Goblin weighs in around 225g which means that the Nano Goblin cruises at practically a whisper so you can fly while not attracting a lot of attention. 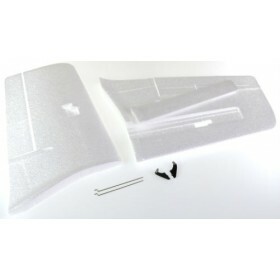 The Strix Nano Goblin kit is made from EPP which is has great durability. The Strix team sacrificed over 50 original Nano Goblins to make sure the perfect molding temperature was acheieved, in order to ensure that each plane going forward was properly formed for the best durability. The main spar is a 3mm square and travels down the wing well past the servos to give sufficient support. In addition to the main spar, additional carbon fiber is located in each elevon as well as the main body, forward of the motor. Power by a Cobra motor is the recomendation, the Strix Nano Goblin has great performance when fitted with a 1407 3500kv motor, this provides efficiency, reliability, and performance to get your Nano Goblin moving! 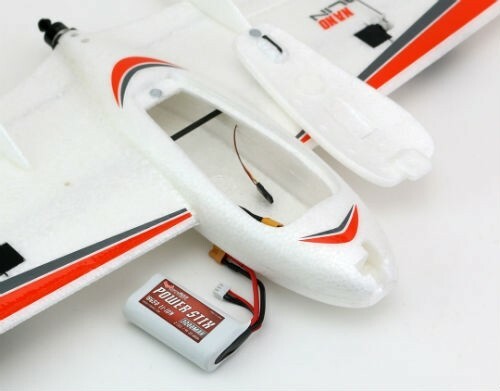 A 10 Amp ESC is needed for this plane, the one which was designed specifically for this plane was the STRIX Nano Goblin Replacement Cobra 10A ESC also gave it a 2 Amp switching BEC so you can comfortably power more than just your servos and receiver. 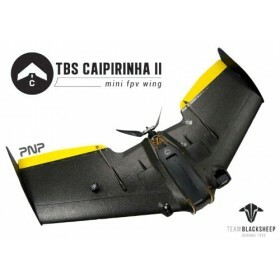 Flying the Strix Nano Goblin has been likened to a micro fighter jet. It has no tendency to keep rolling after a control input and prefers to keep going where it was last pointed, without the nose wandering over the horizon. This aircraft stalls gracefully and simply dips its nose. Rolls are on the center axis and it can practically turn onto itself when you need to avoid the next tree line. The Strix Nano Goblin also does not need absolutely perfect conditions to fly well, it remains stable with very little wing wag. 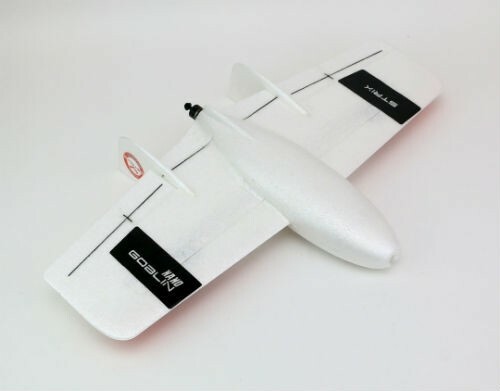 Flight time - Varies with battery, but we typically see 40-50 minutes when having fun using the Li-ion packs, and over 60 is easily possible.